Warface’s Chernobyl update hits the servers today, bringing with it a new special operation, weapon series, the obligatory holiday event, and more. 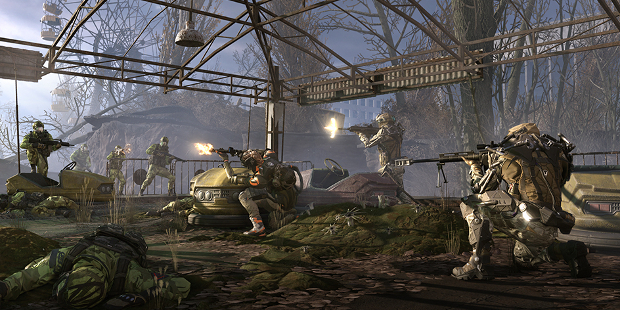 Special Operation Pripyat is billed as the “most epic and large-scale” in the game’s history and takes players into one of the most famous abandoned cities in the world. Following the Chernobyl theme, the update also adds a “Nuclear” weapon series complete with radioactive green weapon skins. Speaking of skins, the developers have also added new weapons and equipment for the holidays. This includes not just Christmas themed items but also a new weapon series bearing the name “Radiance”. A full list of new items as well as other items is available in the Warface patch notes.